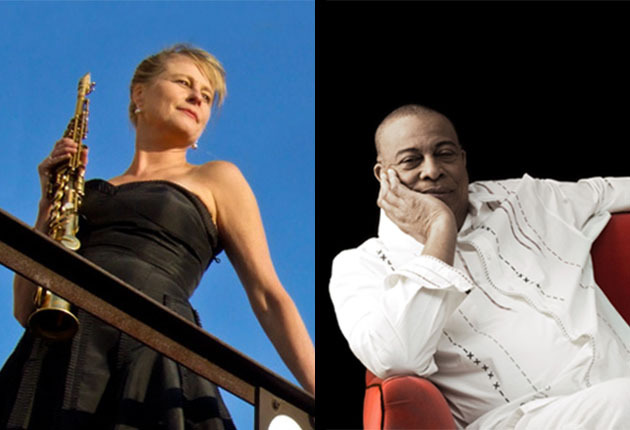 Celebrated Canadian saxophonist, flutist, composer, and Cubaphile Jane Bunnett: and legendary Cuban pianist Chucho Valdés take us on a journey through Cuban jazz and folk traditions. Bunnett first travelled to Cuba in 1982 and has been a fixture in Canadian Afro-Cuban music ever since, earning a Juno along the way. Dean of Cuban piano players and founder of Irakere, one of Cuba’s best known jazz bands, Chucho Valdés returns to Toronto after a long absence. A not to be missed very special concert! – Get your tickets NOW! Multiple Juno Award-winner Jane Bunnett has turned her bands into showcases for the finest talent from Canada, the U.S., and Cuba. She has been nominated for Grammy Awards, numerous Juno Awards, and, most recently, was honoured with an appointment to the Order of Canada. An internationally acclaimed musician, Ms. Bunnett is known for her creative integrity, improvisational daring, and courageous artistry. Her exploration of Afro-Cuban melodies expresses the universality of music, and her ability to embrace and showcase the rhythms and culture of Cuba has been ground-breaking. 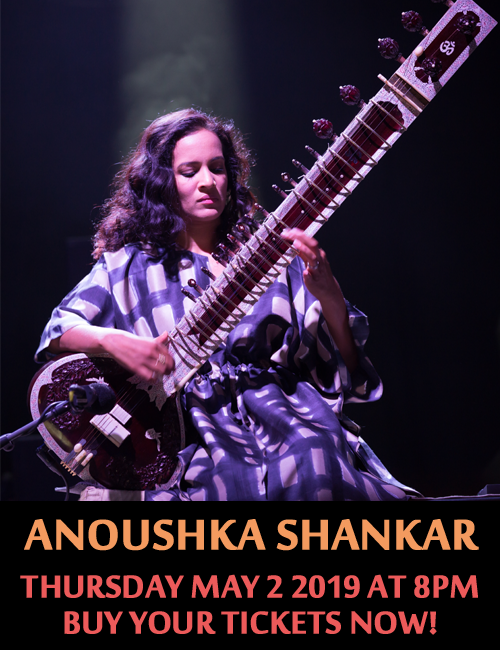 She has toured the world, bringing her own special sound to numerous jazz festivals, displaying her versatility as a flutist, saxophone player, and pianist. Ms. Bunnett’s Cuban connection started in 1982, when a trip to the island with husband Larry Cramer turned her musical world upside down: they found exceptional musicians everywhere, and they began playing along with them in the streets and in their homes. Since then, Ms. Bunnett has moved from strength to strength, touring internationally and recording a string of critically lauded albums. Her latest release is a 2-CD set on EMI Music called Mundo, a career retrospective that celebrates 30 years of her Canadian-Cuban exploration. Born in Quivicán, Cuba, in 1941, Chucho Valdés is one of Cuba’s most famous pianists, bandleaders, composers, and arrangers. Perhaps best known for founding the famous Latin jazz band, Irakere, in 1972, Mr. Valdés’s illustrious career has also garnered him six Grammy Awards and 16 nominations over the past three decades. His recent 2010 Grammy Award for the record Juntos para siempre, saw him collaborate with his father, Bebo Valdés, a major player on the Cuban jazz scene in his own right. Chucho Valdés has recorded over 80 CDs and collaborated with such esteemed musicians as Herbie Hancock, Dizzy Gillespie, Wynton Marsalis, and Chick Corea. His reputation as one of the greatest living Cuban jazz pianists has earned him appearances on the great stages in music, including Carnegie Hall, The Kennedy Center, and The Hollywood Bowl. Iyá Iré is an Afro-Cuban drum and dance ensemble based in Toronto, comprised of six percussionists and vocalists, and four dancers, who specialize in various Afro-Cuban traditions. Ms. Bunnett received her Grade 10 Piano Certificate from The Royal Conservatory and made her Conservatory debut on April 17, 2010, during Koerner Hall’s inaugural season. Mr. Valdés is making his Conservatory debut on October 20, 2012.